The pictures of Himekawa Koyuki comes from the artists’ original exquisite drawing, with ultra-high resolution printing. Koyuki on the pillow are clear, bright and vivid. Fabric is smooth and elastic with good drapability, so this Koyuki Waifu Pillow is very super soft to hold for sleep. Package within 24 hours. If you're not 100% satisfied, we support 100% refund or replacement. New Magical Girl Raising Project La Pucelle Anime Dakimakura comes with the top quality fabric you can find in this price. 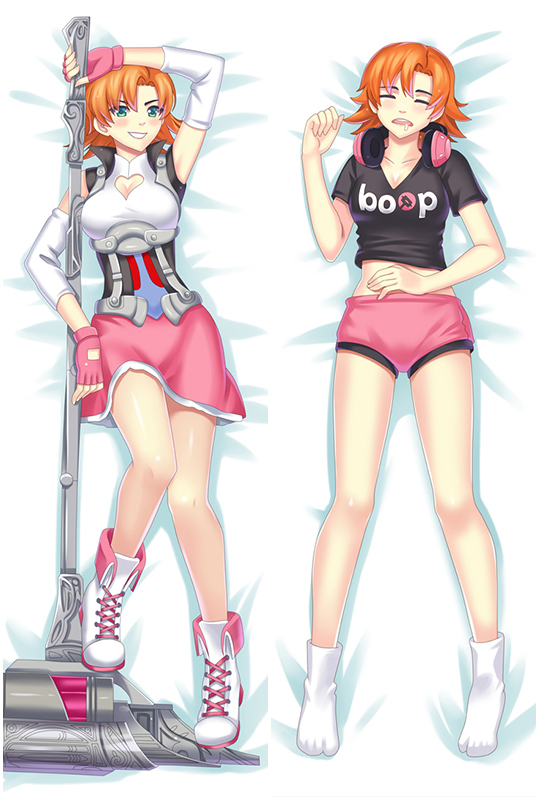 We provide you the most cost-effective Watanabe dakimakura in the market. The HD printing makes La Pucelle vivid. Have a good sleep with La Pucelle , the soft feeling of this fabric will mistake you that you are living with the real La Pucelle . Swim Swim Magical Girl Raising Project dakimakura body pillow, The fabric surface is very delicate, flexible and anti-wrinkle, good drapability, soft and smooth. It is comfortable to touch. Life-sized New Swim Swim Magical Girl Raising Project body pillow with HD double-side printing, smooth feeling makes you and Swim Swim more closer. Swim Swim is your best companion when you are on the bed or sofa lonely,come and bring her home now! New Magical Girl Raising Project Himekawa Koyuki Body Pillow with High Definition Printing makes Himekawa Koyuki look more vivid. Exquisite concealed small zipper is inlaid sewed to pull Himekawa Koyuki Dakimakura smoothly. At the same time. Exclusively Tailor Made Service Available Now. Email if you're interested. 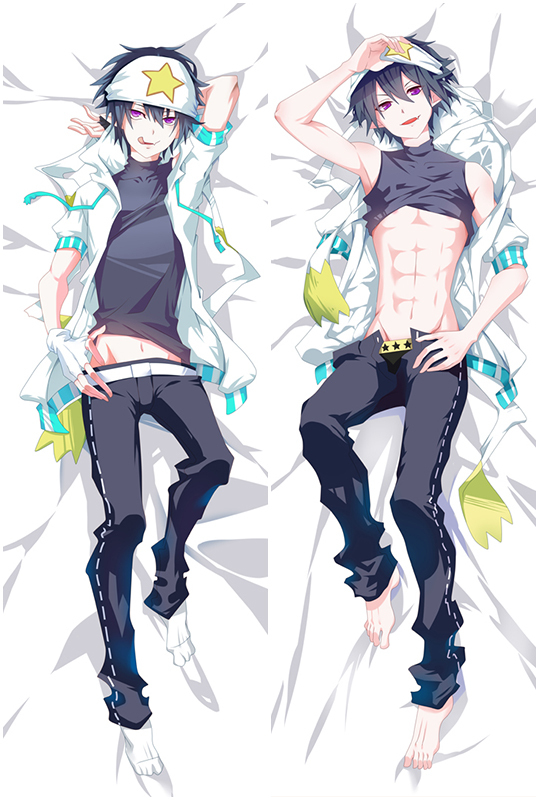 We present you the newest Himekawa Koyuki Magical Girl Raising Project Dakimakura design with skin-friendly fabric. 2WT Fabric feels more like lingerie, if you had a dakimakura, you will feel in real. If you haven't owned one before, try this time and you will fall in love with our high quality Magical Girl Raising Project Himekawa Koyuki dakimakura. Play Overwatch with Tracer Dakimakura around you with smooth and soft feeling,Whenever you play overwatch with Tracer you will immediately feel calmer and win the game!